Far too often people who own or work for a small business do not get the priviledge of enjoying that annual tradition of the company Christmas Party (or seasonal gathering for those more politically correct types), These types of events are not just a chance to celebrate a particular holiday, they are events to re-afirm comradship with the people you work with. From a small business perspective, you have to decide if you want to follow the political correctness that many large businesses participate in by stating happy holidays on your business correspondence or Merry Christmas. Small business are always trying to find advantage over the big guys in terms of being found on the Internet. It used to be the company with the most inbound links were the ones who ranked the best on the search engines. Ever notice that the ads you see reminds you of websites that you have recently visited or searched out? How did the ads know you were interested in that? The same storm that is affecting New York, is also the reason that has started rumors that it may cause the cancellation of the Macy's Thanksgiving Parade. Meeting customers in person can often make or break a sale. 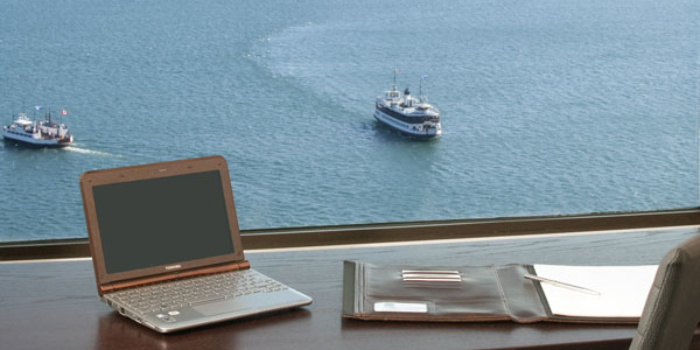 Having the right meeting space and location are key to having a successful meeting.